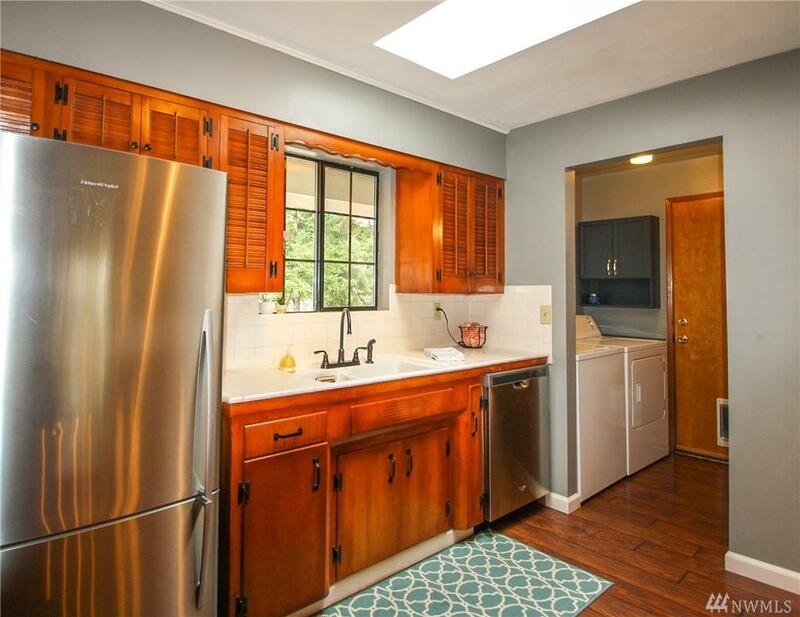 Beautifully maintained mid-century rambler in a fantastic neighborhood right by Day Island in University Place.3 Bedrooms and 1.5 Baths.New flooring throughout with original charm retained. 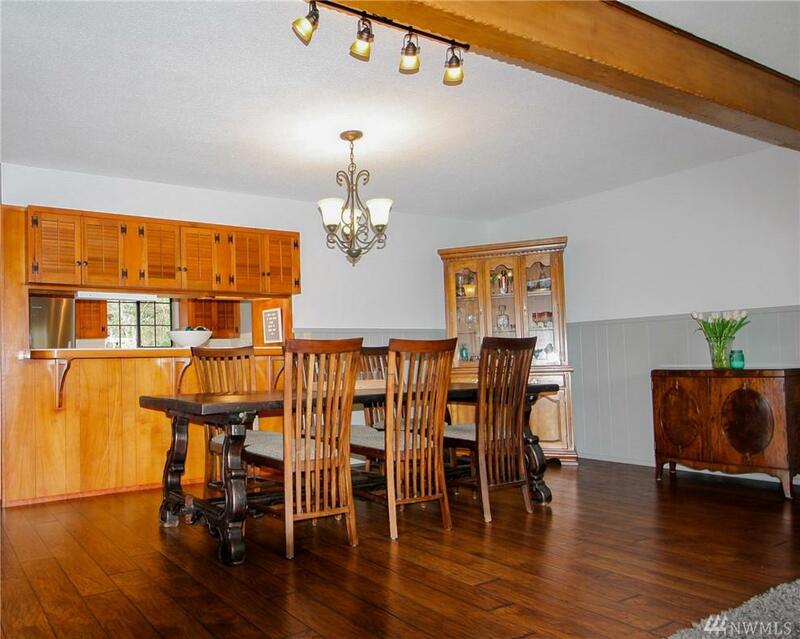 Formal living with additional open area room/dining area perfect for the way we live today. 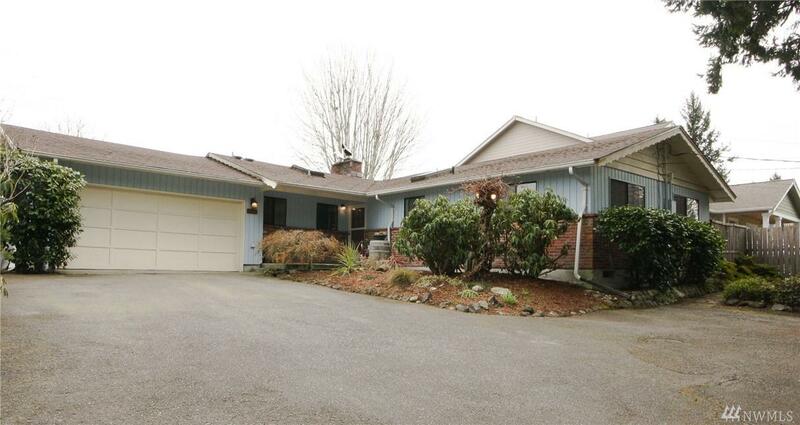 The lot is huge and mostly flat except for the driveway incline with a natural front yard and manicured back yard. 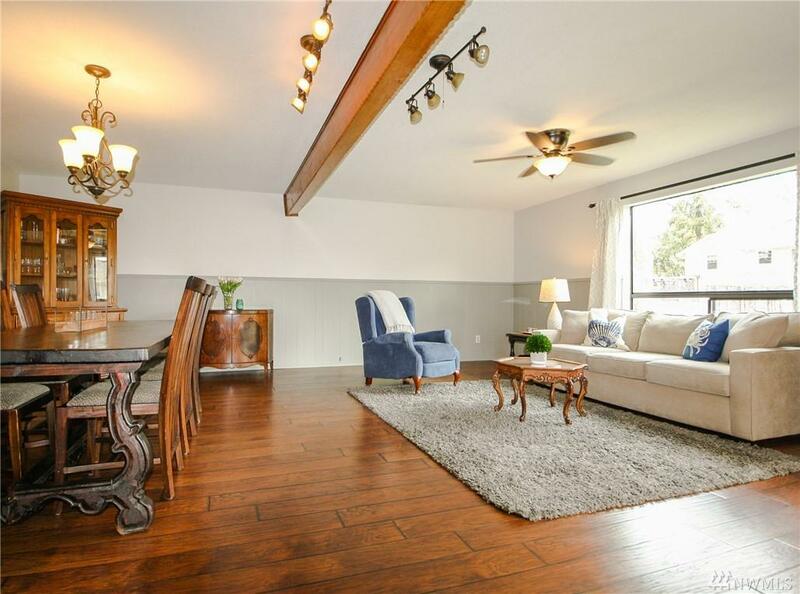 Front has driveway & two car garage w/ additional alley and parking for RV, cars, boats etc.